The Hawaiian culture has always embraced environmental protection. Those who harvest the most delicious, crisp water on the planet are also answering the call of Hawaiian ancestors, who swore "To Respect And Care For The Land." 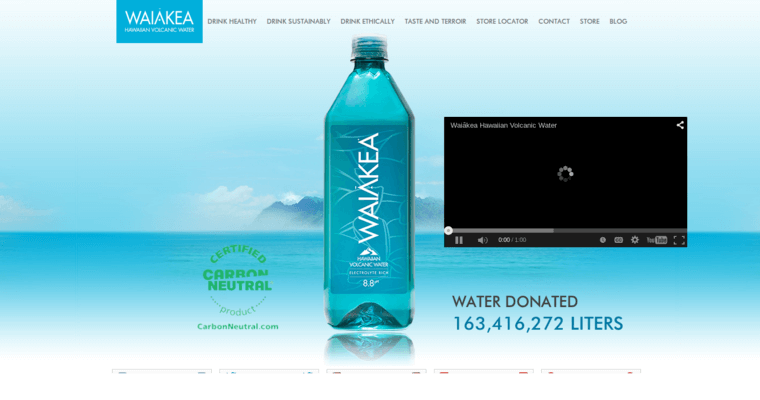 Waiakea bottled water is a healthful volcanic water. Every bottle of this sweet liquid is harvested and bottled in a way that preserves the natural electrolytes, calcium and other important minerals. Waiakea volcanic water is delicately balanced and always refreshing. It is a volcanic water for everyone, from the professional athlete to on-the-go parents. 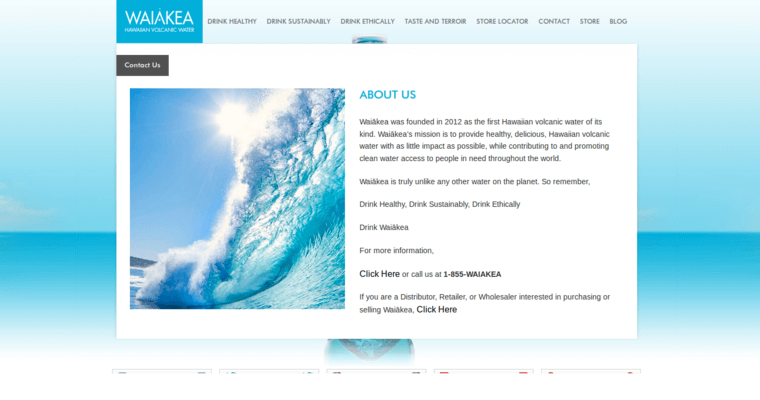 Those who want only the best Hawaiian volcanic water on the market today, choose Waiakea.